The voice of some of Kenyan’s formerly silent leaders is rising. The whispering of this voice began over 10 years ago when MCOH under the medical leadership of Dr. Ed Harrison, held a speciality clinic for persons with disabilities (PWD) in Mikinduri. Crowds arrived, quietly carrying their disabled family members on their backs, in wheelbarrows, on motorbikes. 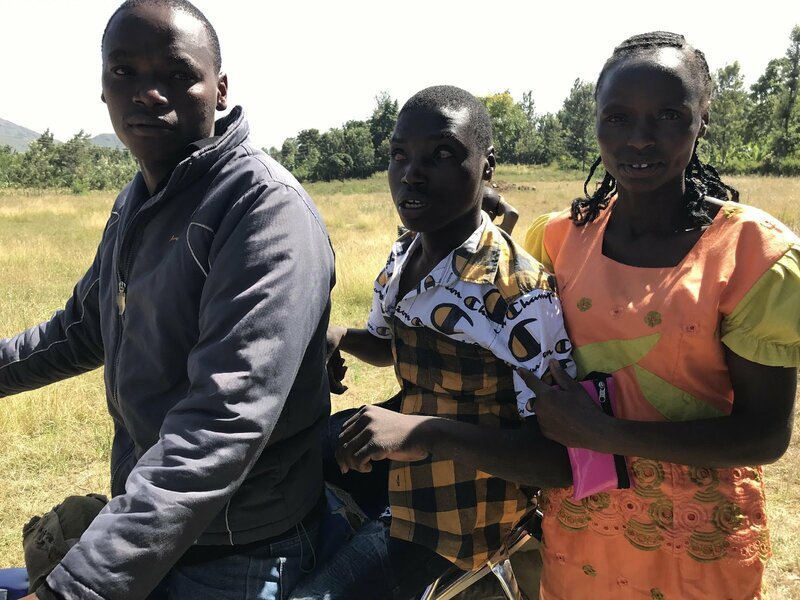 They sat quietly in the hot sun, caring for the PWD, waiting to see the doctor, and members of the Association of Persons with Disabilities in Kenya (APDK). We had invited an Occupational Therapist, Physiotherapist, and Orthopedic Technician from APDK in Embu to join our team in Mikinduri. 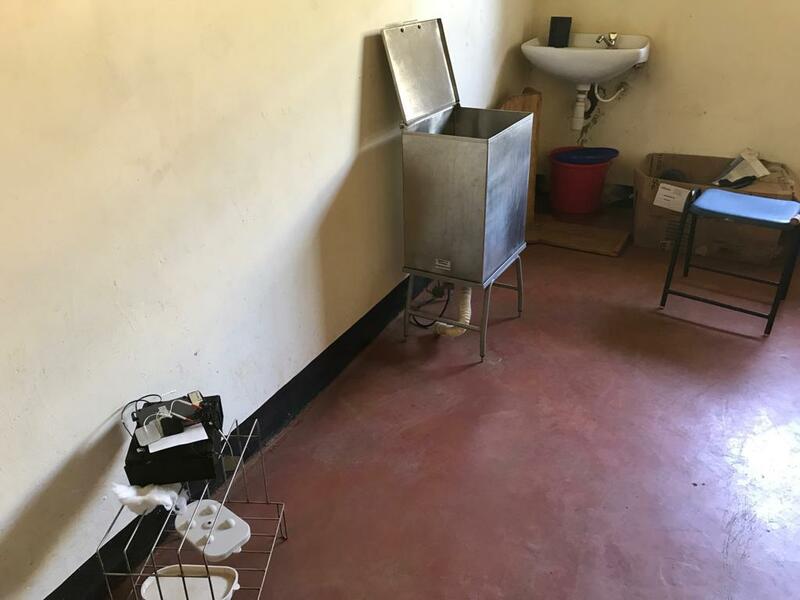 Assessments were done regarding general health and of the disability. 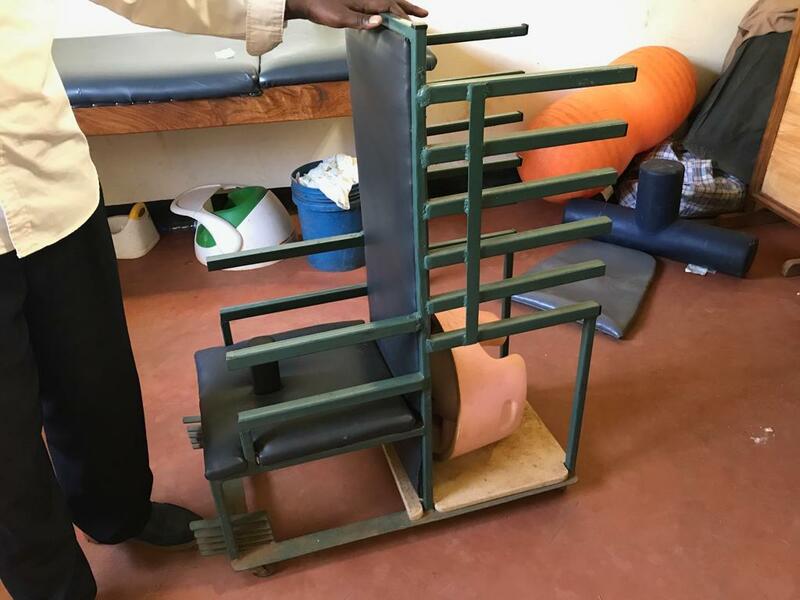 In Kenya persons with disabilities are diagnosed with spinal cord injuries, neurological disorders, arthritis, birth defects, injuries, amputations, blindness, deafness, learning needs, etc. Community resources and assistive devices were arranged and families were encouraged to join in the national health insurance plan so they could apply for financial assistance for the aids they needed. 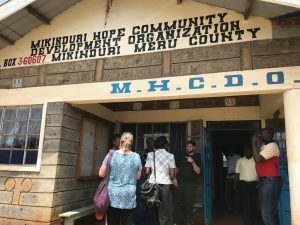 When we arrived in Mikinduri we visited the newly defined Sub District Hospital (previously health clinic) with the Rehab Center that was built by the many donors in Canada. It is well constructed and staff included OT, PT, Ortho tech. MCOH Kenyan partner team is MHCDO and they have an office in the Rehab Centre for Patrick Kiunga, Executive Director. 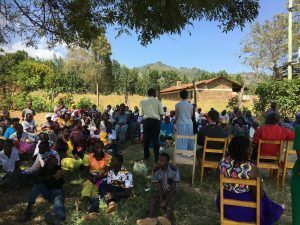 Today we arrived for a meeting under some shade trees 5 minutes before the meeting was to start, and the people were there waiting for us. 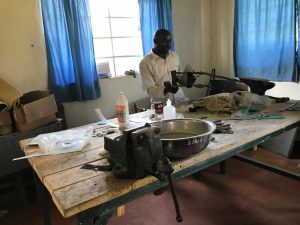 This may not sound unusual to Canadians, but in Kenyan people rarely arrive on time, and the extra effort the many folks with disabilities made touched us deeply. Present were 3 disability groups who had come together. In Kenya, community groups like this must register and then they receive an official document. Two of the groups were registered, and 1 was in the process. The newest group was started when Tabitha recognized there was a need to draw others into a support group, so she left the security of hers to forge with a new group for people and families in need. Tabitha is the mother of a child with microcephalus. There was one person with a lovely wheelchair with rugged, large wheels made in Kenya, small children carried by parents, aging parents struggling to lift their adult, contractured son on to a motor bike, amputees, and eldering slowly making their way to join the group. The group told us of the help they gave to a wheelchair bound mother build a home. They talked about the revolving fund and micro finance programs that were started by the support of MCOH. 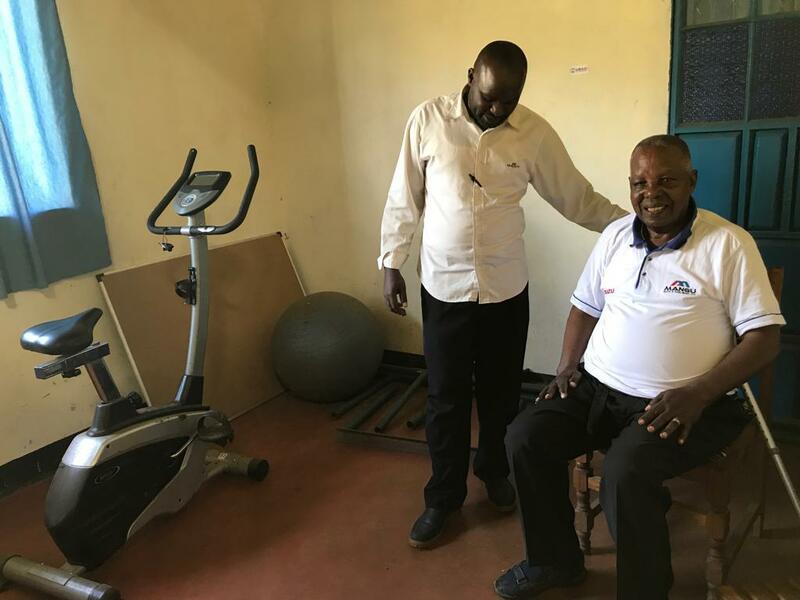 When we were first introduced to the conditions of persons with disabilities in Kenya we were thrown back in time to when the disabled were kept hidden in their homes. 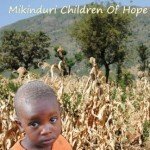 Now they are moving out into the streets, going to school, and receiving care at the Mikinduri Rehab Center. Is it perfect? 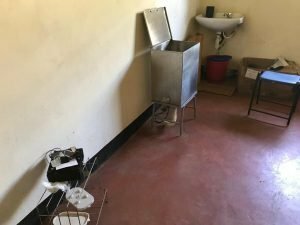 Far from it, there is so much to be done, but helping them find their voice to ask for the respect they deserve and opportunity for a better quality of life is a support MCOH donors need to feel good about, and perhaps consider if they might help with purchase of much needed equipment for the PWD, and resources for the centre.